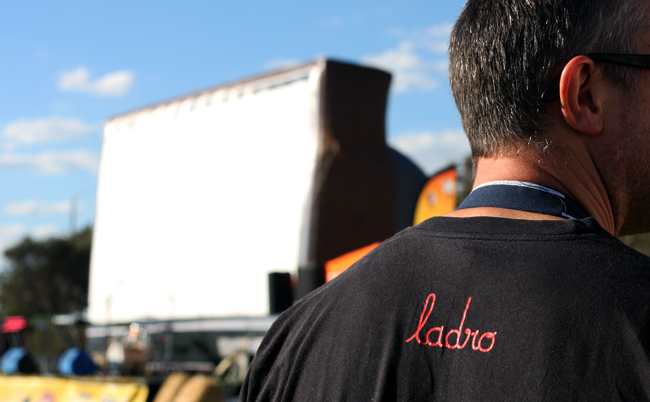 Ladro LOVES hosting events and functions – it’s part of our Italian heritage … and we like to do things a bit differently. Let us make your next event a memorable one that will exceed the expectations of your guests. 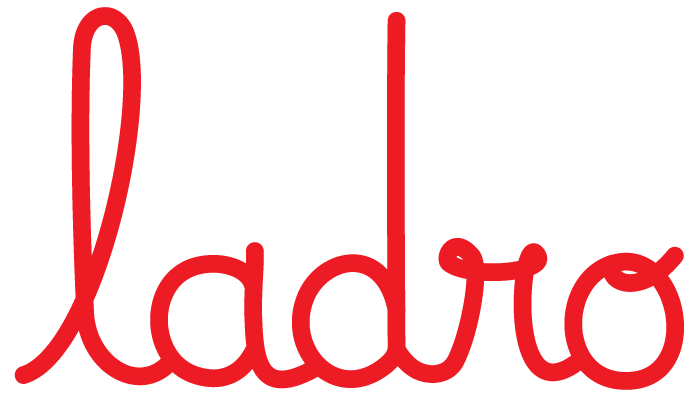 Ladro TAP has a 24 hour liquor license so you can celebrate well into the night! We even cater for FESTIVALS with our mobile shipping container wood-fire oven and spit roaster. The Ladro dining experience is authentic, generous and represents fantastic value for money. We offer complete solutions for all occasions with options for every budget…And if you can’t make it to Ladro we have off-site catering options. Click below to see an example of our ‘feed me’ menus, but we can also customise a menu to suit your budget. Ladro understands on special occasions you may wish to bring a celebration cake. We allow BYO cakes and cakage is charged at $5 per person. Alternatively, we have an exclusive celebration cake maker and can organise a custom made cake to be delivered to Ladro. We require 3 days prior notice for custom orders. Email or call to discuss options.  Ladro can tailor a curated beverage list just for you. Let us know your budget and we’ll arrange an option so you can relax at your event knowing everything is covered and within budget for your function. We allow BYO [wine only, no beer or spirits] for $15 per bottle Tuesdays to Sundays. On Mondays it is only $5 a bottle and the corkage is donated to charity. We’d love to discuss your next get together. Call us on 03 9510 2233 or send us an email. We can customise menus for functions to suit every budget and can look after everything from flowers to dance floors & music… and everything in between. 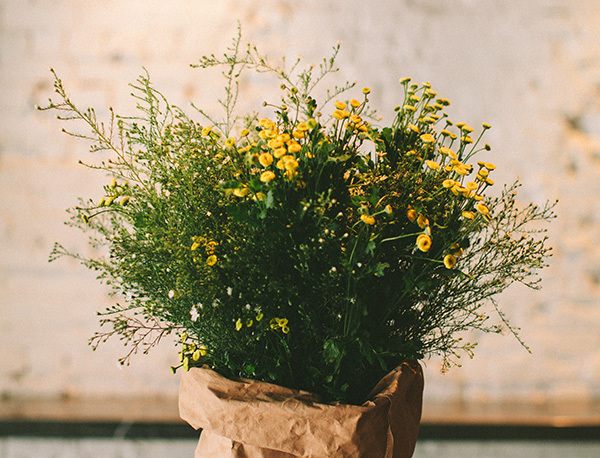 Let Ladro take all the hard work out of organising your function, event or large group booking in Fitzroy and Prahran.